Dan Shirley is back from a short hiatus and is now spending a lot of time in his research area. Dan likes to keep his area a secret but we do know it is somewhere in Washington state. 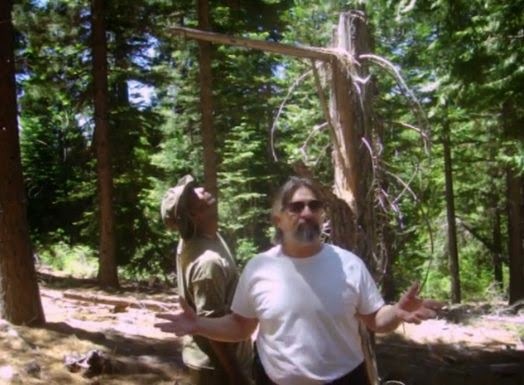 Some of you may recognize Dan from the cable TV special, Bigfoot: The New Evidence, which featured him and Garland spending time with Dr. Bryan Sykes. Dan always goes out in the woods with only one person, his sidekick Garland but this time he has decided to bring another person with them into the field. Listen in as Woody tells you about his experience with them. They also plan on bringing more people into the field with them in the future and are going to be on another TV show down the road.